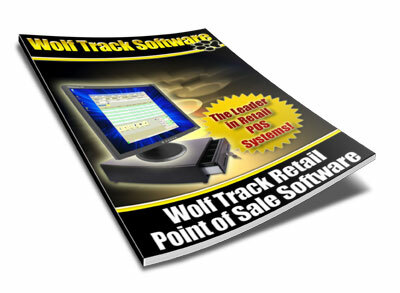 Wolf Track Retail Point of Sale Software is perfect for any small to medium-sized business. Our retail clients include medical offices and clinics, golf shops, book publishers and bookstores, catering businesses, costume and party supply stores and many more. 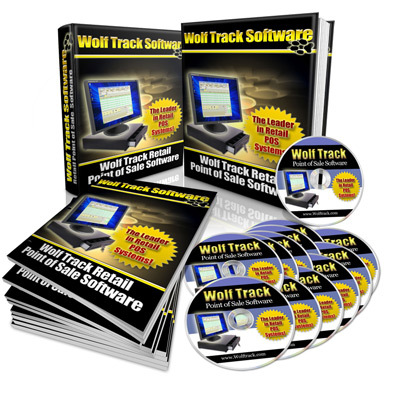 Wolf Track Retail POS Software includes detailed tracking of your inventory, simple purchase transactions, handling for multiple taxes including VAT taxes, employee discount control, ability to temporarily suspend tickets for price checks, easy to use product receiving, and integration with all major credit card processors. Our Retail Point of Sale Software comes with free help, support and software upgrades. We provide email support and phone, Monday through Friday, from 9:00 am to 5:00 pm CST. We have fixed that problem entirely by allowing you to setup alternate SKU numbers for the can SKU. This speeds up transactions and helps you keep accurate inventory of your single cans all the way up through 30 packs. "Wolf Track Liquor POS Software kept all of our liquor inventory for state reporting." "I would recommend you to anyone for first class service."